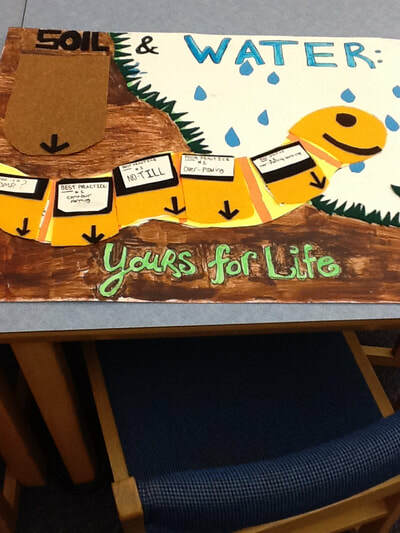 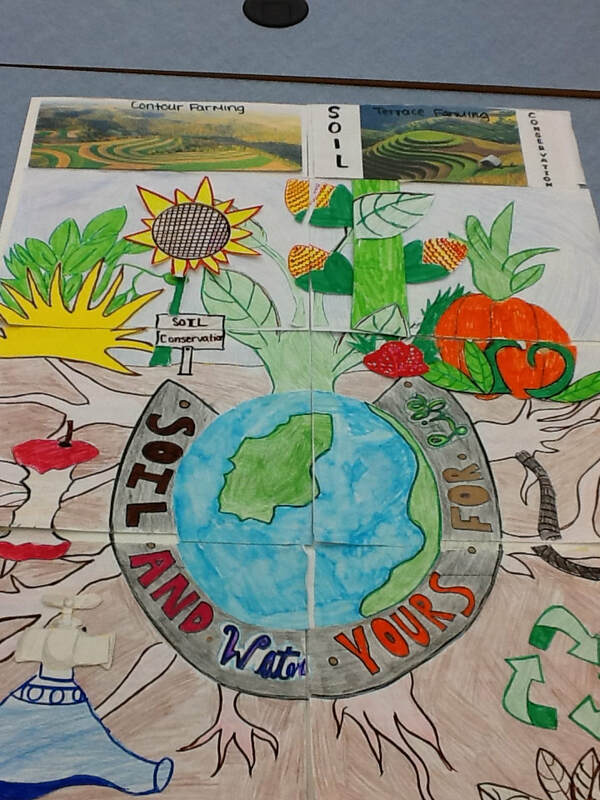 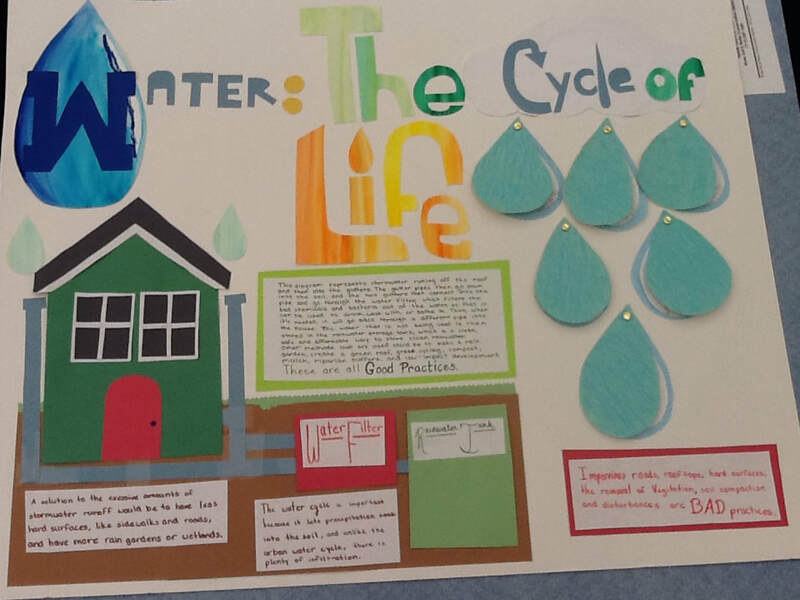 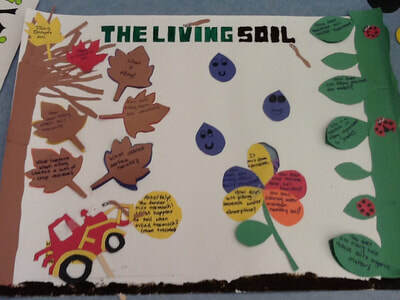 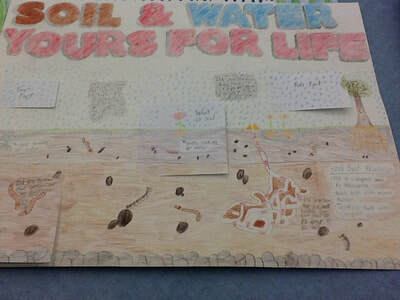 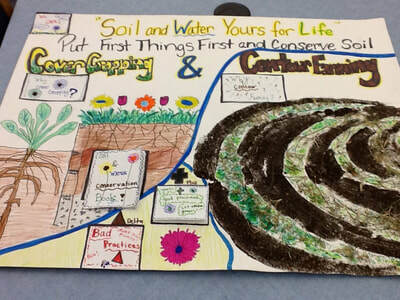 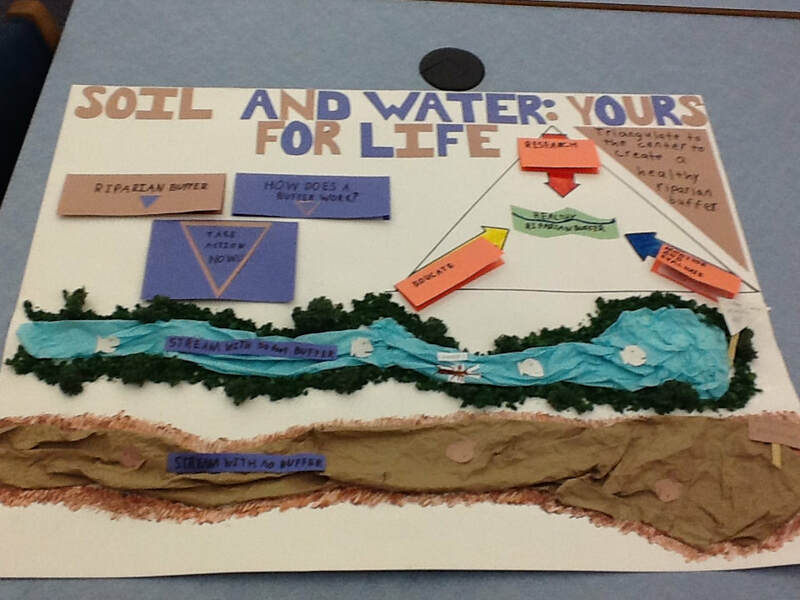 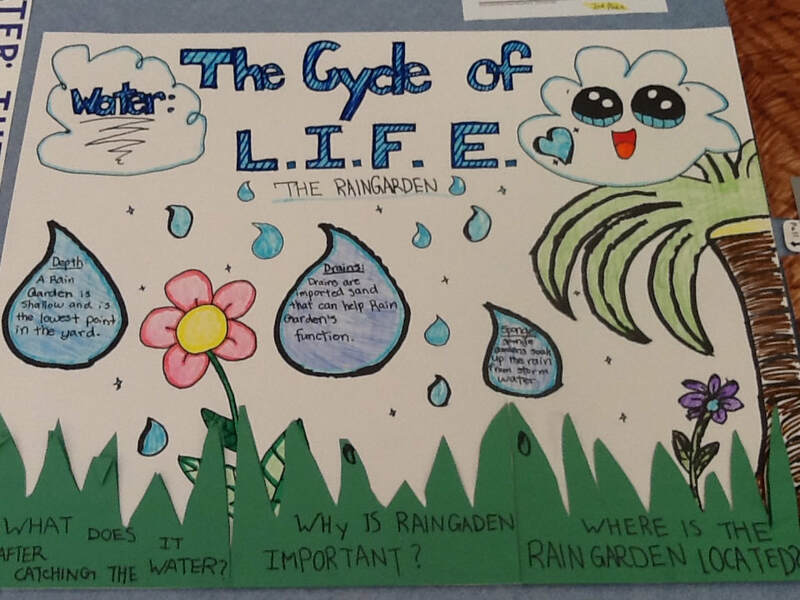 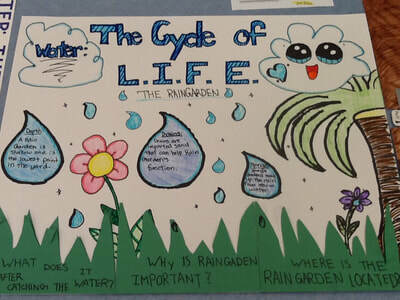 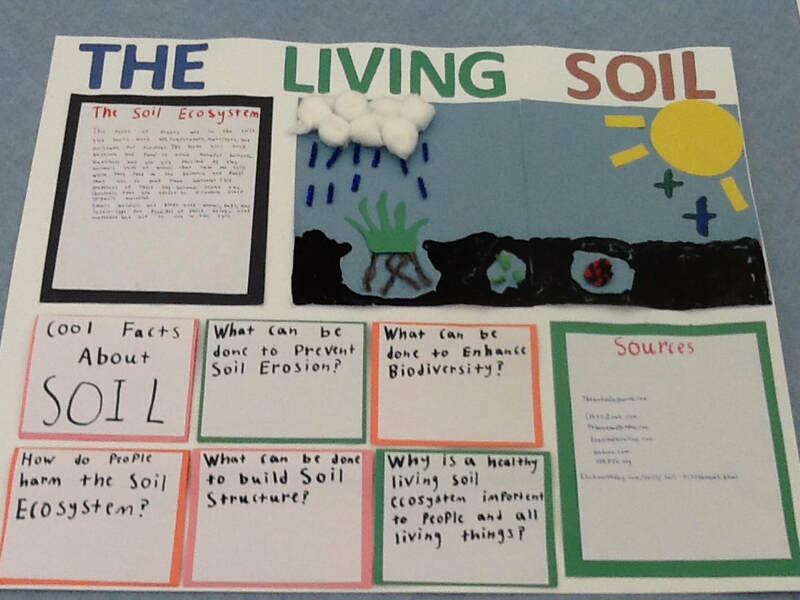 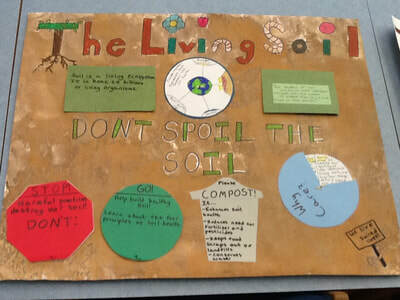 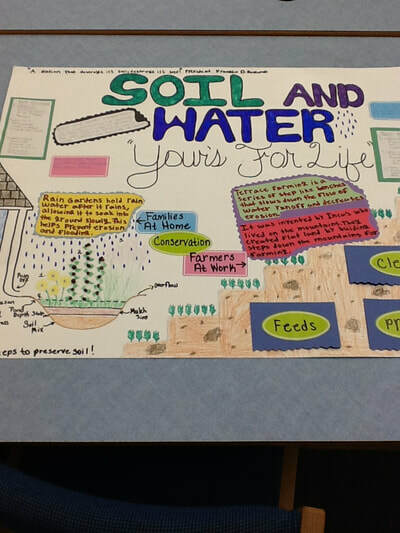 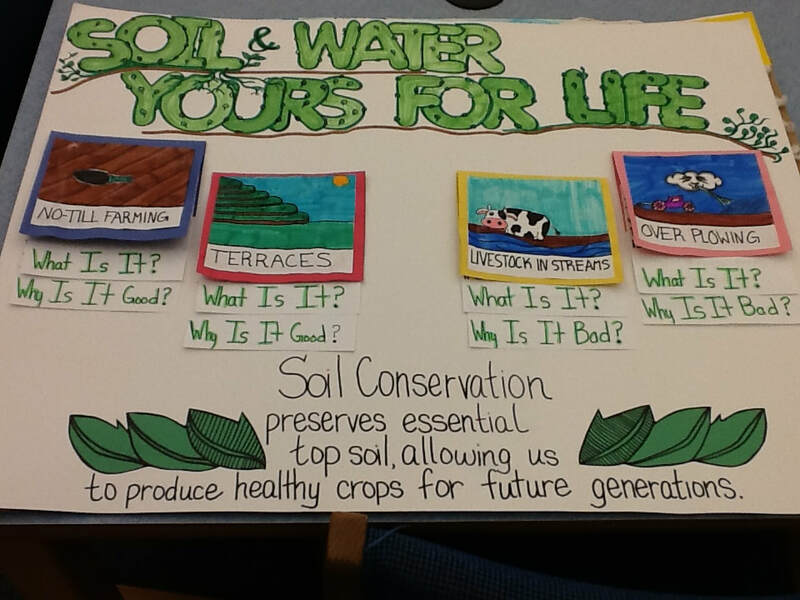 We are very proud of all of the students who completed their "The Living Soil" poster for the contest. 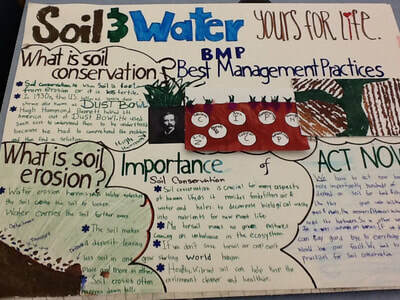 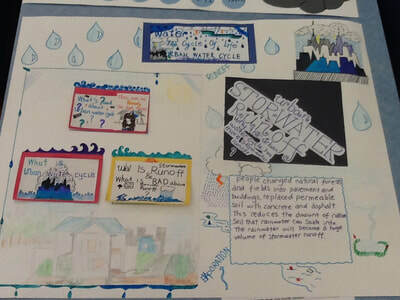 Using the rubric, our judges looked at the posters and chose a 1st, 2nd, and 3rd place for each class. We sent these 15 posters to compete at the District Level. 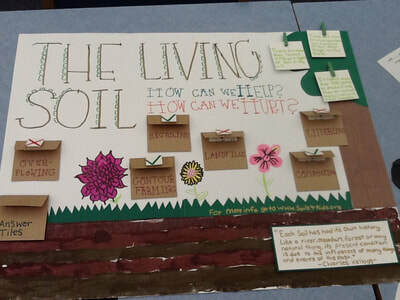 Congratulations and good luck to them all! 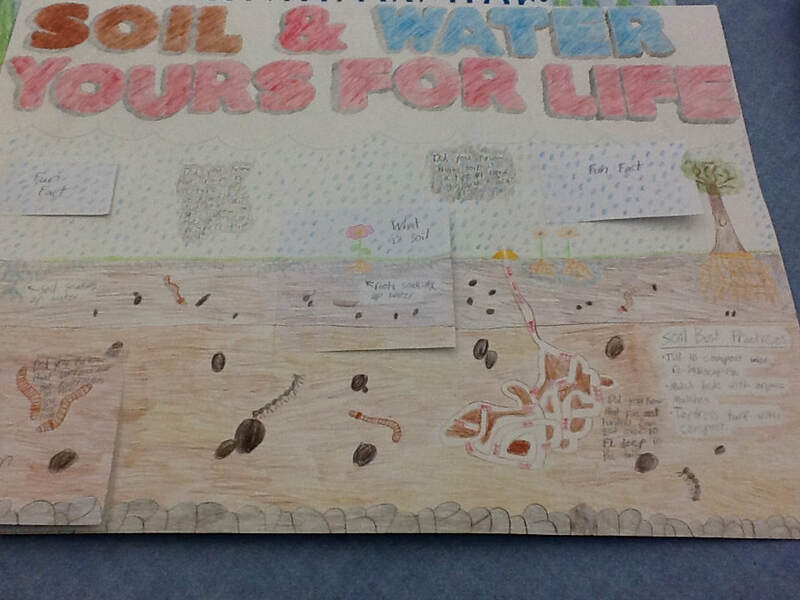 We were so proud of ALL of our 5th graders that completed their poster for the contest the last two years. Each year we sent 18 posters on to be a part of those judged at the county level. 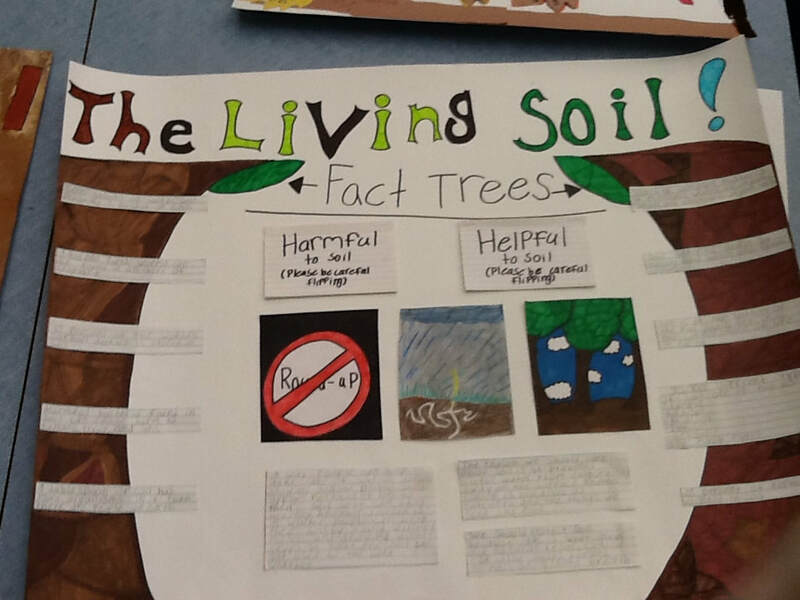 We are proud to say that 6 of our students made it into the top 10 in 2016-2017 and 3 of our students in 2017-2018!!! Elliot Essic placed first in the Regional Competition and also won first place at the State level! ​ We are so proud of Elliot! 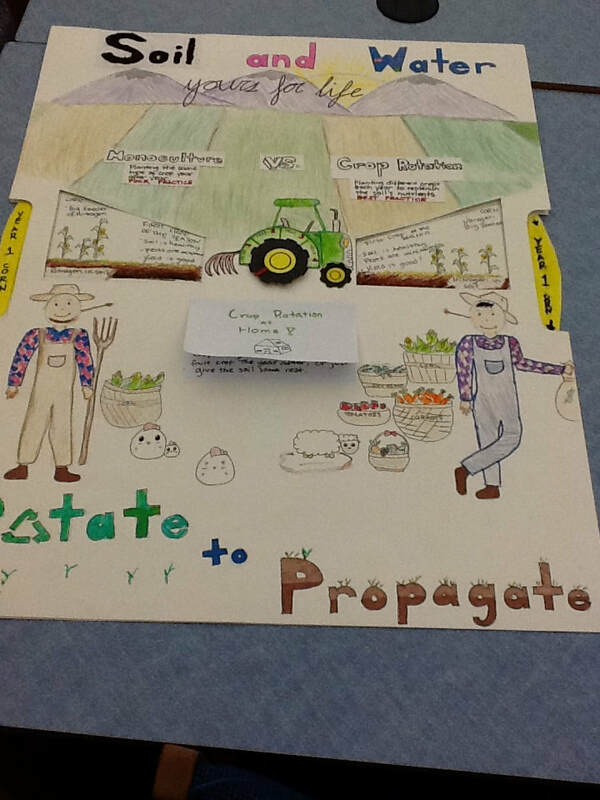 Way to go!!!! 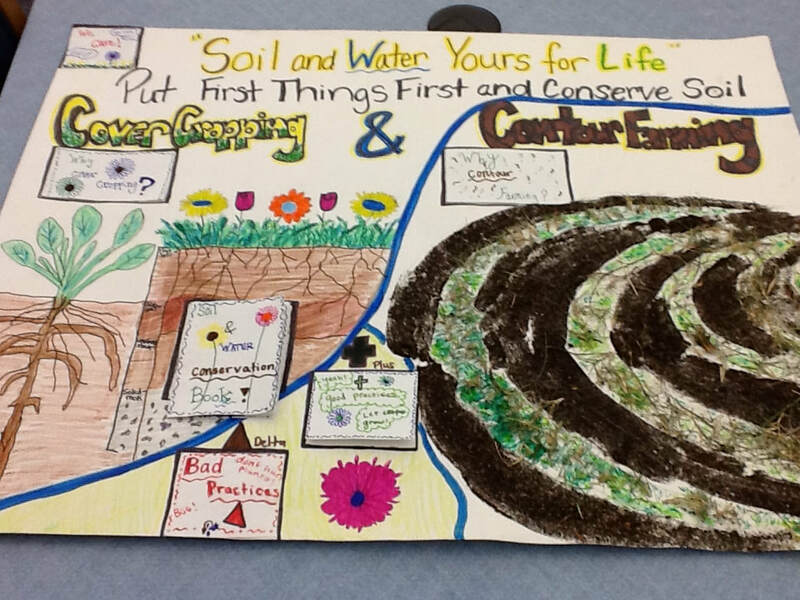 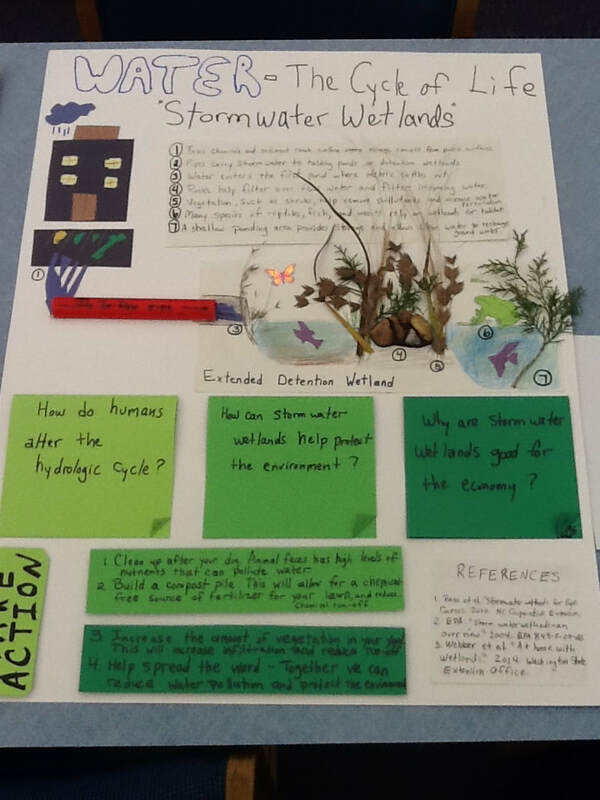 2018-2019 Conservation Poster Contest-"The Living Soil"
We will be using Google Classroom to receive links for research. 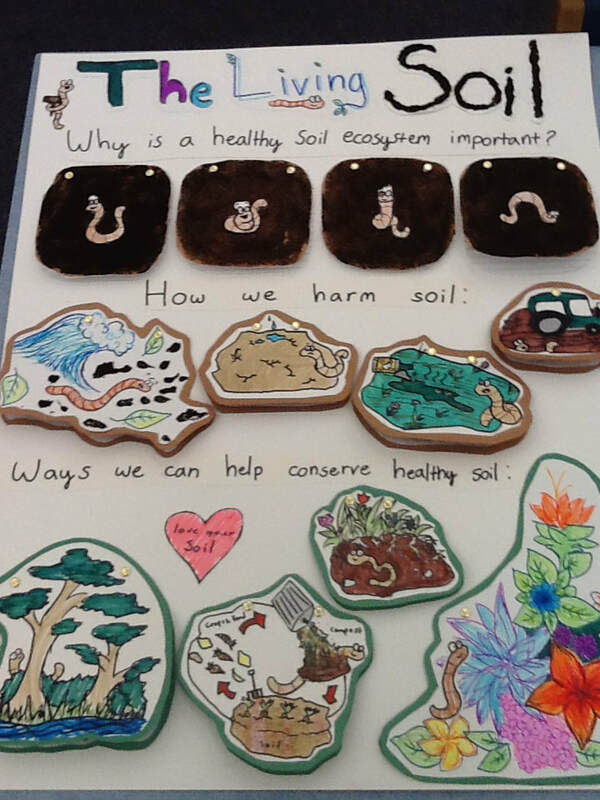 The students will be students in the classroom before the end of September. They can access this at school AND at home. We will BEGIN researching in Library Team8 and they will continue on their own at school and at home. 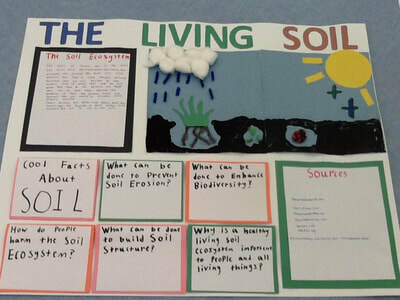 Below is a study guide with a tremendous amount of information AND links for research, all focused on the "living" soil and soil conservation.